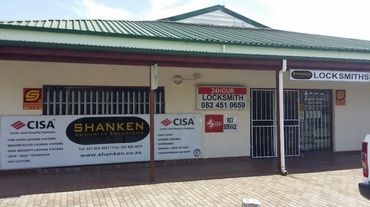 Under normal circumstances, finding a professional locksmith near Grabouw can be a very daunting task. 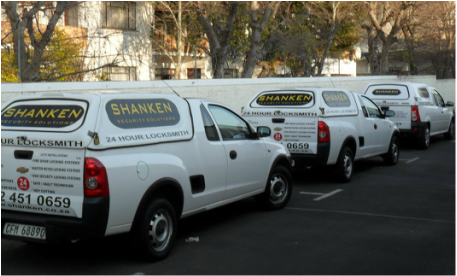 Most of the self labeled locksmiths neither have the skill, authority nor the experience to help you resolve your lock problems. 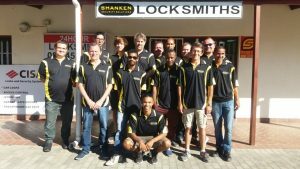 The good news is that you do not need to worry any more because you have found our highly skilled locksmith near Grabouw that can help you resolve any types of lock problems. We commonly deal with situations whereby you are locked in or out, have lost your car keys or have broken a key in the lock. We also deal with break in repairs and all other exterior door, gate and garage locking systems as well as access control. Through 16 years of experience, we have tailored our services to meet the special needs of our clients. We thus have, among our services, a 24 hours call out service in Grabouw which is perfect for emergency situations. This is helped by our well equipped, fully mobile, modern workshop and a team of highly skilled locksmiths who work to help resolve your problem with speed. 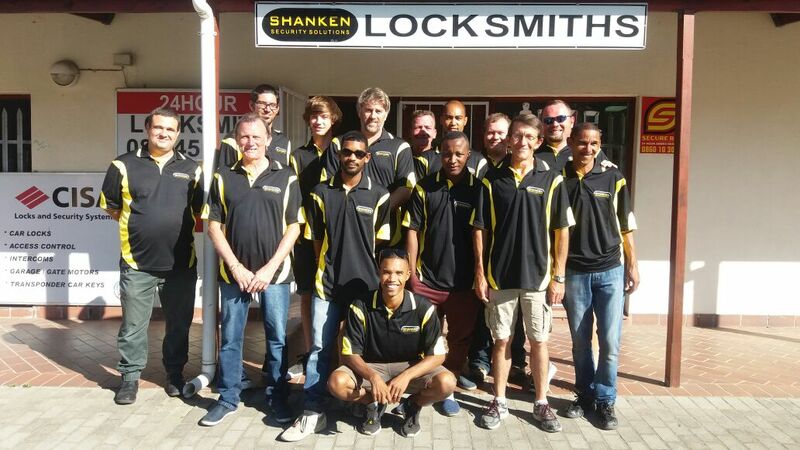 Besides, our company is accredited and qualified to offer professional locksmiths services across the entire Helderberg.